We a pay a lot of attention to the interior of our homes. As we should. We live, entertain and sleep in them. The area between those four walls is essentially what we view as home. When buying property, outdoor living areas are often a factor in our assessment of its desirability. Yet, after we get it, we never really use them as much as we thought we would. But like that exercise machine you were so pumped about getting, it’s not really your fault, life gets in the way, and there are way too many grumpy cat videos on your phone. 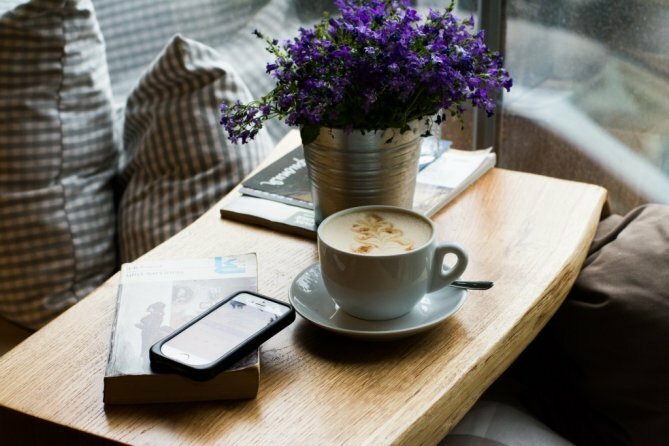 Here are 5 tips you could use to make these underutilized spaces so exciting you find yourself spending more time in them. Where the broadband goes the humans will go. So if you want the family to start spending more time on our outdoor living area, being able to have their phones with them is a step in the right direction. Otherwise, they will only last in the sun for a few minutes before their chatting fingers notice something is wrong. A cool looking background also increases their Snapchat cred so you get points for that too. If you’re going to be spending time outside, you need to decorate it for frequent use. This means more and comfortable furniture, placed in a functional pattern. With furniture and other accessories, be sure to mimic the foot traffic patterns on your outdoor property so movement and exploration are encouraged rather than impeded. Don’t do it alone either, make it a family project so everyone feels included in the end result. You could even give everyone their own corners to decorate. With a few little changes, you can make going outdoors less of a transition. If your master bedroom or living spills into your outdoor living area that’s even better. Using sliding or glass doors instead of a normal door can help make it seem less like you’re going out of the house. Another trick is the material of your flooring. Using the same flooring outside as well as inside helps created a homogenous feel. The biggest and most effective way to do this is by weatherproofing the outdoor living area. No matter how beautiful space is, no one wants to sit in the rain or scorching heat. Installing an all-weather shade solution is an investment that will yield huge returns and increase the value of your property. 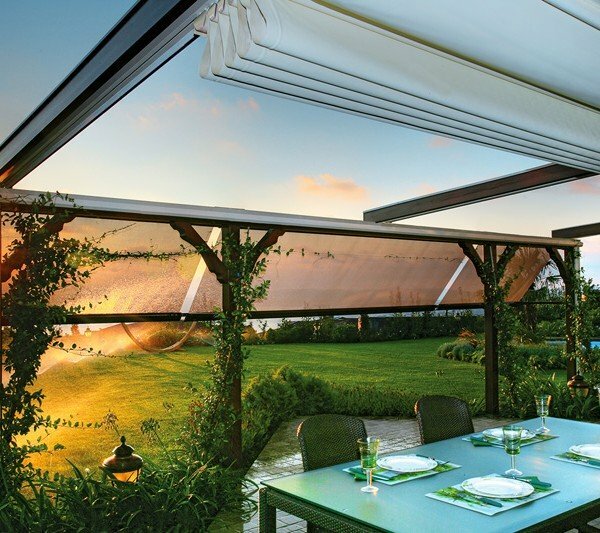 Pergolas have gone way beyond what you knew and now come in motorized, retractable models that suit your need at any given time. You can also find beautiful awnings, or glass solutions if you prefer. If you want to start spending anything close to the time you spend indoors outside, you have to light it accordingly. This means not just a few lights on the perimeter of your property but distributed evenly. You can hang some in the trees, on the walls, be as decorative as you like. This way no one looks befuddled the next time you suggest having a meal outside. Speaking of meals, read our next tip. There are two types of fireman doesn’t run away from one that’s providing warmth, and one that’s providing food, sometimes both at the same time. If you have the space for it, why not install a fireplace and a proper barbeque grill. You can make a little outdoor kitchen and finally show off your grilling chops, or learn some! Also, it’s great for entertaining, so you can be sure you’d end up using it more often because everyone likes a good rack of ribs. 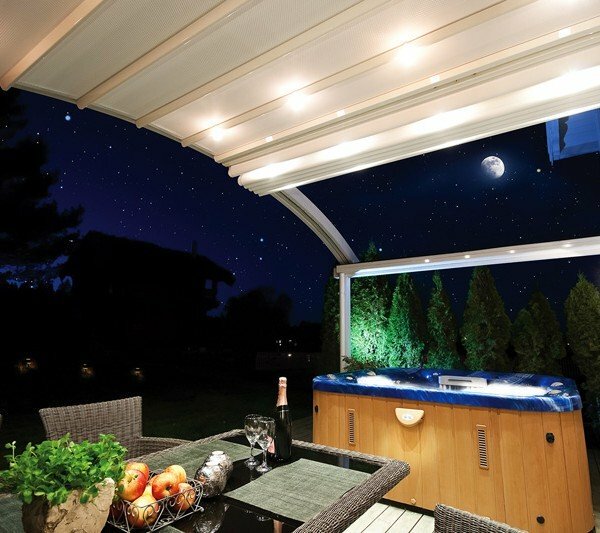 Learn more about our Pergola Systems and Retractable Awnings. Currently, Palmiye Australia offers 12 models that are custom designed to suit all needs. 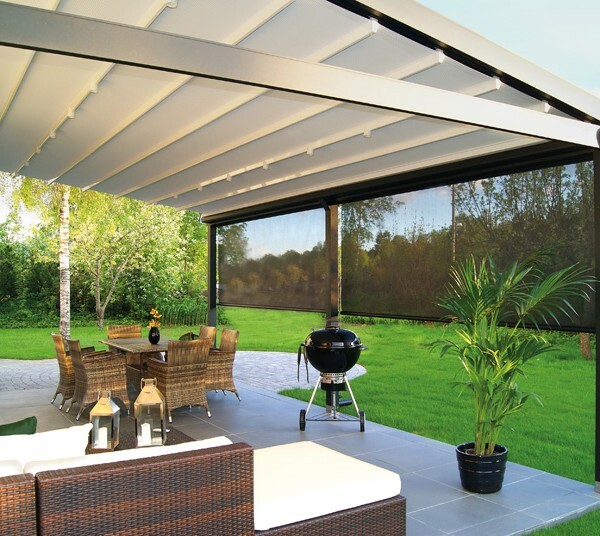 All pergola models can be seen clicking here, we also have catalogues available for download here.